burton has taken the next step with there line of hats. 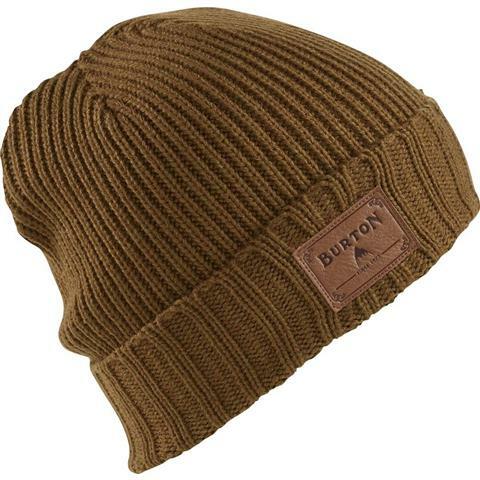 this hat offers thick material that most thin winter hats lack which makes this burton hat a all around winter time hat. they also went the extra step to put a leather logo with there name stamped on it. 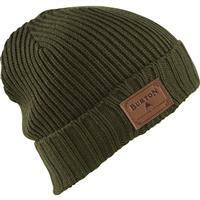 it makes the hat look stunning.